Discussion in 'War Cemeteries & War Memorial Research' started by CL1, Sep 18, 2017. Little Friend, Dave55 and Seroster like this. 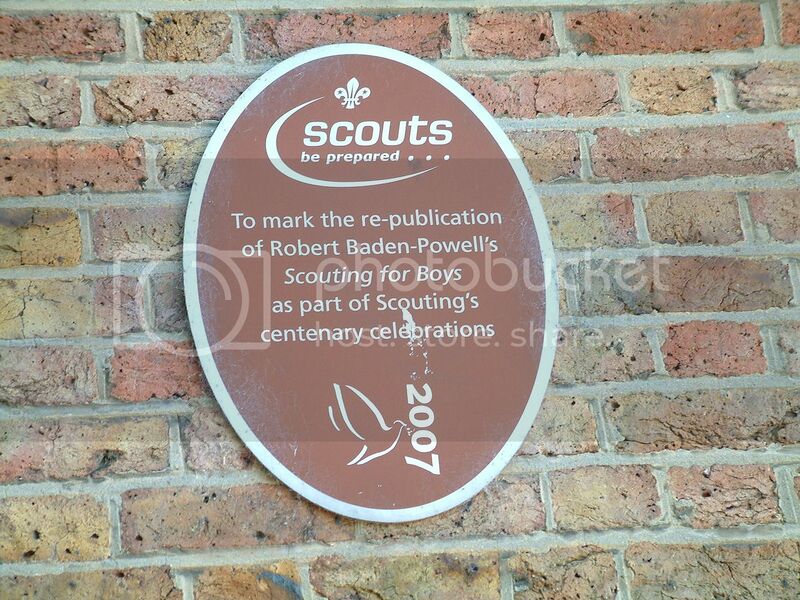 Referring tp Robert Baden-Powell as "Lord Robert" purports that he was a younger son of a senior peer, which he was not. He was a peer of the first creation in his own right. 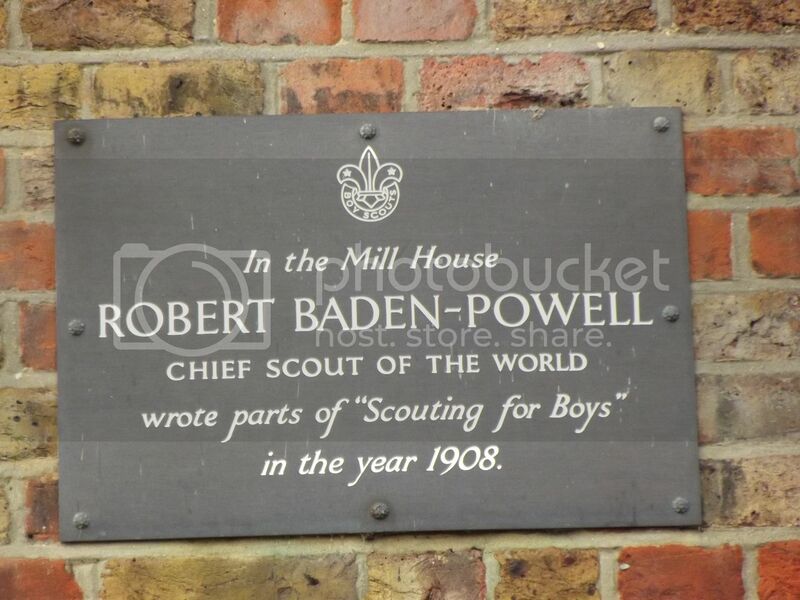 He may be described as "Robert Baden-Powell", "Lord Baden-Powell", "Robert, Lord Baden-Powell", even "Lord (Robert) Baden-Powell", but NEVER "Lord Robert Baden-Powell". Dave55, Seroster and CL1 like this. 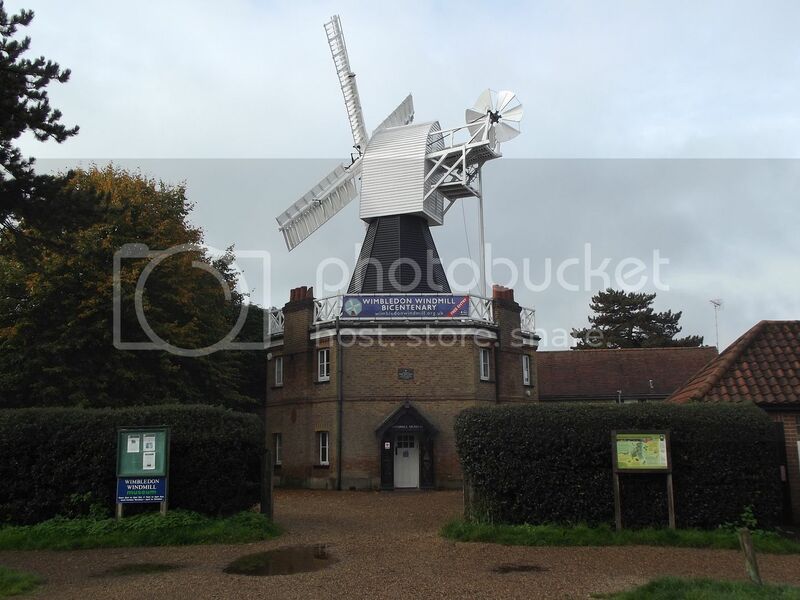 I took these at Wimbledon Common Windmill 28-09-2017. First took some 2016, lost them somehow ? Took this today, didn't see it last time ? On the above photograph of the windmill, you can just see this plaque on the lower left side, upon the chimney stack.